This week’s Let Them Be Little is up! 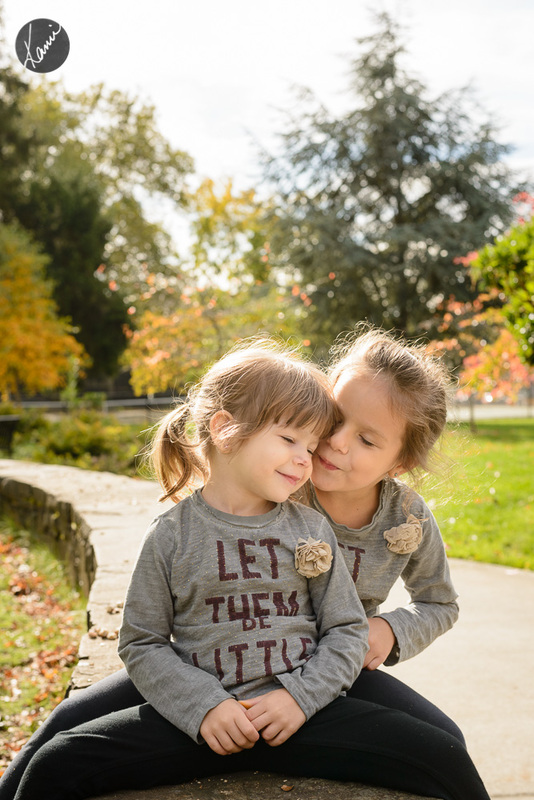 My girls were sporting their new Let Them Be Little shirts (they are selling them at Zara) on a recent trip to the playground in Madison Park. I’m not usually a fan of graphics on clothes in photos, but for these shirts I made an exception. 😉 Please click HERE to visit Let Them Be Little and see all the cuties on the blog. OH MY GOD! The second one is just….priceless!!!! !